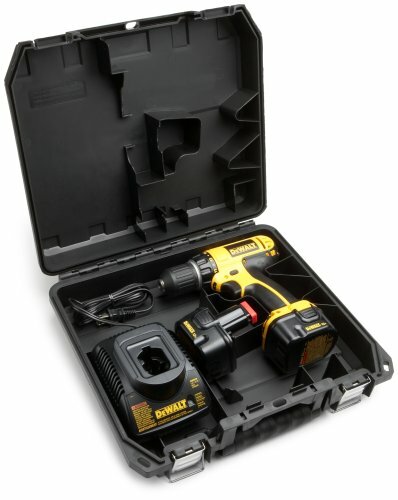 Compact 3/8'' (10mm), 12V Cordless Drill/Driver Kit, Compact Size: Allows Users To Fit Into Tight Spaces, Lightweight Design (3.8 LBS) Minimizes User Fatigue, 3/8" Single Sleeve Ratcheting Chuck Reduces Bit Slippage, Dual Speed Range 0-400/0-1,450 RPM Delivers Optimal Performance, High Performance Frameless Motor Delivers Maximum Power Of 200 Unit Watts Out, LED Work Light Provides Increased Visibility In Confined Spaces, 2 Speed Settings, Clutch Settings 17, Chuck Size 3/8 ", Chuck Type Plastic, Single Sleeve, Includes: 1 Hour Charger, (2) 12V Batteries, Screwdriver Bit, Heavy Duty Kit Box, Warranty Specifications, 90 Day Money Back Guarantee, 1 Year Free Service Contract, 3 Year Limited Warranty. 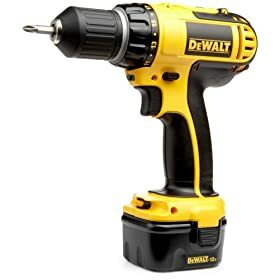 While I admit that I was a little concerned about the compact design of this drill, I was glad to give it a try in light of Amazon's return policy. However, this drill is not going anywhere. 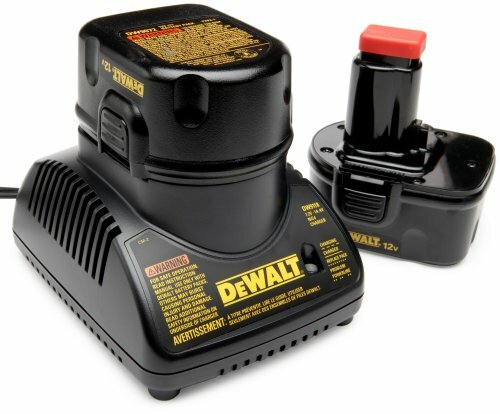 Like many other cordless drill owners I got to that place where purchasing replacement batteries was almost as much as purchasing a new drill with two batteries. I used it to for driving some 3.5" framing screws and drywalled a bathroom, laundry room, and small hallway. It has plenty of power and balances well in the hand. The LED light is also a nice enhancement for dark corners in tight workplaces. It meets all expectations. Nothing significant will disappoint you with one caveat. There is a small light that comes on when the trigger is slightly depressed. It does not light the tip area of the driver as it should. The chuck casts a shadow exactly where you need the light. I seldom need the light but when I do it isn't there. It may work better if you can use an extension. If the light is important to you it will be your only disappointment. 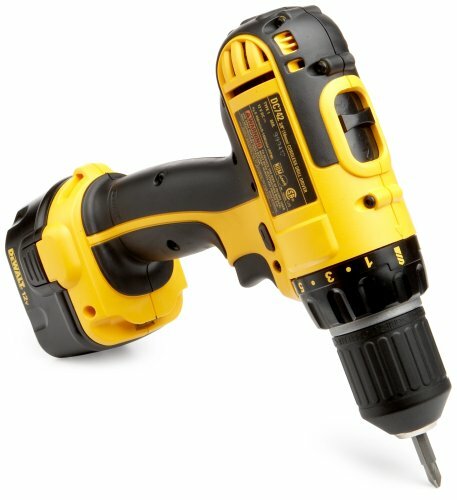 Iv owned this drill for over 6 years if your looking for a drill that can do all your household needs look no further. I know its not an 18v like everyone raves about. but its light and well balanced. I dropped it many time. Iv drilled thou hardened steel with 3/8 bits and its never failed me yet. Its been a great companion iv used allot of 18v before and this thing is much eraser on the arm. of course more battery swamping but after completing a deck a few swaps is no big deal if your arm is not tired. 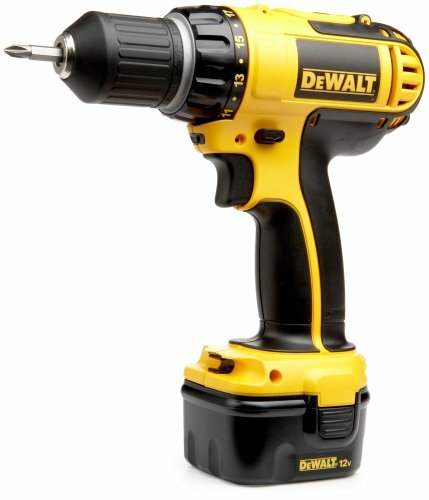 Other thoughts i have a 14.4 hammer dewalt for larger jobs again that thing and do anything an 18v can do. just has less weight and of course shorter battery life. but again well worth it. lagging an 18v around is just stupidity if you don't need it for the job. 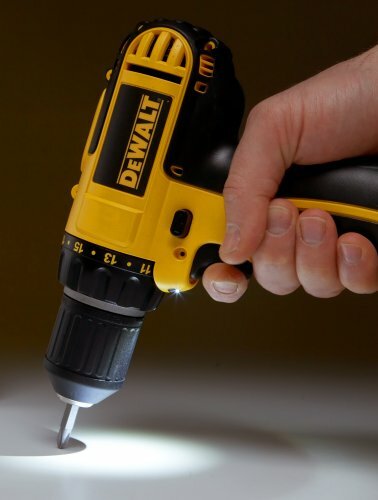 I like the light weight and power of this drill. 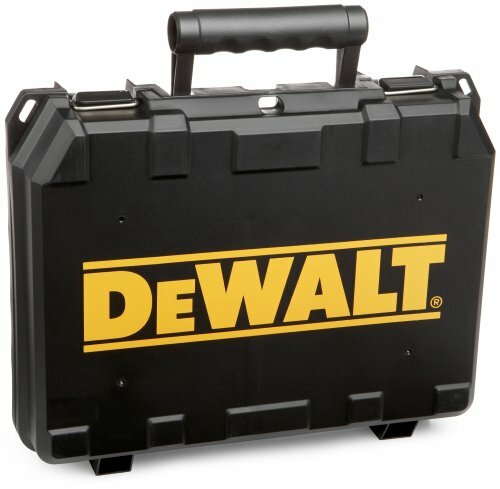 I prefer it over the Dewalt 1/2 " model DC980 that I own.